If your dishwasher has an unpleasant odor, or you find that your supposedly “clean” dishes aren’t really that clean, the problem is likely trapped food particles and the bacteria that feed on them. 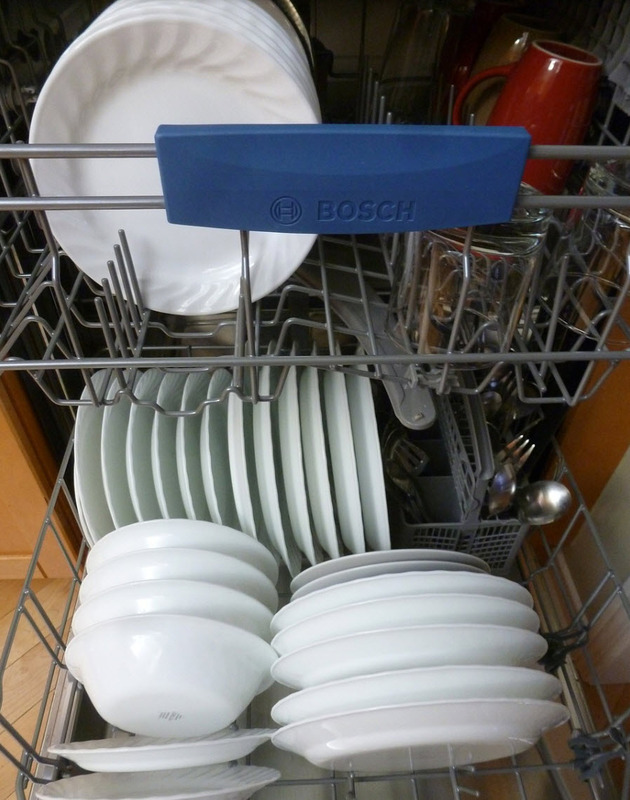 Giving your dishwasher a thorough cleaning is fairly straightforward. First, check the strainer screen at the bottom of the machine for any trapped grease or food. Remove the screen and give it a good rinse and a gentle scrub. Next, give the sprayer arm a thorough cleaning, and check the bottom edge of the door and the metal lip below it for any trapped debris. Once you have removed any built-up food or grease run a full cycle with some dishwasher cleaner and disinfectant or a cup of white vinegar. Do not wash dishes while you clean your dishwasher. If you notice the smell coming back check those troublesome spots again and clear away any debris. To avoid letting food particles build up in the future try scraping your plates thoroughly and giving them a quick rinse before you put them in the dishwasher. This will significantly cut down on large food chunks that are apt to get stuck. You should also run a cleaning cycle on your dishwasher at least once per month. A clogged garburator is more than an annoyance, it is also a breeding ground for mould and bacteria. Once you have determined where the clog is and what is causing it removing the debris is simple. Before you begin poking around make sure you turn off your garburator. 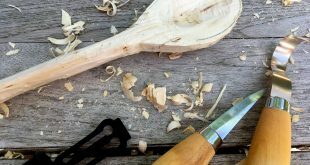 Next, use a pair of plyers or long-handled tongs to remove any loose food that has gathered between the blades. Never place your hand inside a garburator. The blades in a garburator are incredibly sharp and can cut you even if the motor is turned off. If you cannot remove the debris safely call a professional for help. Remove what debris you can using pliers or tongs, then try running the garburator again. Always keep the water running when you turn on the garburator. This helps lubricate the blades and break down any food pieces that might otherwise become stuck. If the clog persists you will have to use your plunger to remove it. Fill your sink with a few inches of warm water, then use the plunger to break up the clog. As you plunge you should periodically pause to remove the debris you have managed to loosen. If the water in your sink drains while you are plunging then your pipe, and your garburator, are both unobstructed. If your garburator is still clogged and you have been running the motor a lot take a 15-minute break to allow the motor to cool down before you try again. If your motor overheats it can hinder your efforts to deal with the clog and can damage your garburator. To keep your garburator from becoming clogged again avoid letting large or rigid items (such as bones) go down the drain. 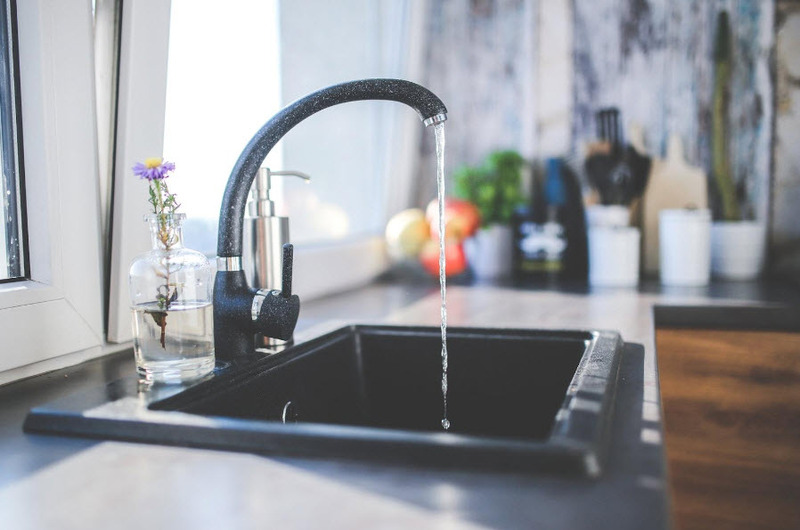 You should also flush your garburator with cool water for at least 30 seconds after you use it so that any remaining food particles can be washed away. You should also clean your garburator at least once a month. Do this by placing half of a lemon in your garburator and running it for two minutes. Since lemon juice is acidic it can help break down small clogs and kill any odor causing bacteria. You can remove grime from the area in and around your garburator using baking soda and vinegar. First, pour some hot water down your drain, then pour a half cup of baking soda into your drain. Let it sit for a few minutes before rinsing your garburator with vinegar and more hot water. If your washing machine is making a racket you might need to adjust its legs. If the legs are not adjusted properly it can keep your washing machine from staying level, and cause it to jump around when you run it. Adjusting the legs on your washing machine is easy. However, since you will need to lift the washing machine to do this you should ask a friend or family member to spot you and assist you if necessary. To adjust the front legs on your washing machine gently lift the machine slightly using a pry bar then adjust the legs as necessary. Once you have the legs adjusted make sure you tighten the locking nut against the washing machine’s frame to prevent the leg from turning. Most washing machines come with self-adjusting rear legs. However, debris such as lint, rust, and dirt can interfere with the self-adjusting mechanism. If the back of your washing machine isn’t level tip it up a few inches, then set it down again so that the weight of the machine can loosen any debris. If your washing machine is still not level your self-levelling support may be rusty, causing it to stick to the washing machine frame. You can free the self-levelling support by tipping the machine forward and gently tapping the back legs. If you find that your dryer is running but leaving your clothes wet the culprit may be your lint filter. Even if your filter looks clean the residue from dryer sheets can leave a thin, nearly invisible film that prevents air from properly venting. This reduced airflow causes the inside of your dryer to heat up more than it should, tripping the thermostat and turning the dryer off before it has finished drying your clothes. You should be cleaning your lint filter after every load. A full lint filter not only keeps your dryer from running efficiently it also poses a serious fire hazard. Once you have removed all of the lint from your lint filter you can test it using water. Remove the filter from your dryer and pour some water on it. If the filter holds the water then it needs a good thorough cleaning. You can clean your filter by scrubbing it with hot water, a little bit of laundry detergent, and a stiff kitchen brush. You should also regularly check your outside dryer vent to make sure there is no lint buildup there. Do this by removing the cover and gently removing any built-up lint with your fingers. Washing machines are designed to keep moisture in, which is great for your clothes but can promote mould growth. Mould growth is particularly prevalent amongst front loading washing machines, which use less water than their top-loading counterparts. While that is great for your water bill and the environment it also means that any mould that grows is less likely to be washed away. If you notice that your washing machine is smelling less than fresh you may want to consider giving it a thorough cleaning. Consult your owner’s manual to see if your washing machine has a cleaning setting, and follow any instructions listed there. If your washing machine does not have a dedicated cleaning cycle simply run a hot water load with either a washing machine cleaning product or a cup of bleach. By cleaning your washing machine you discourage mould growth and give your machine a chance to wash away any detergent that has built up. 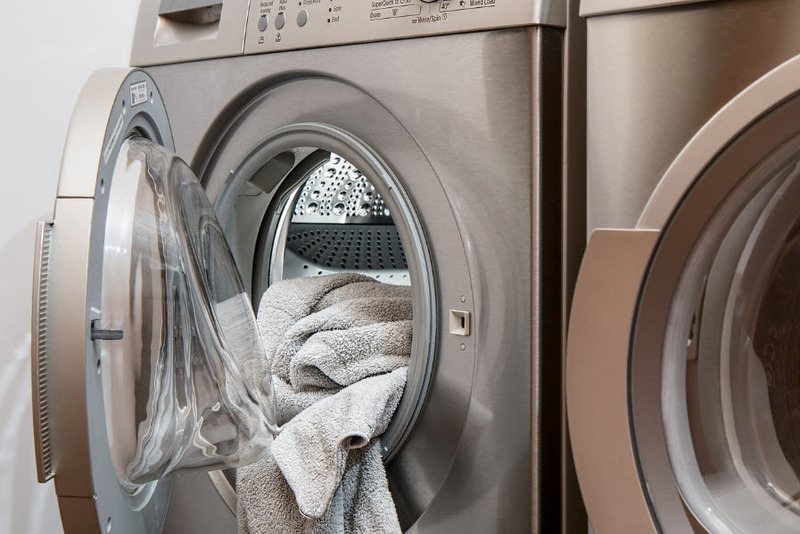 You should wash your washing machine once per month. To avoid letting mould grow in the first place you should always leave your washing machine door open after you finish using it. This allows the inside to dry, discouraging mould growth and helping you keep your washing machine, and your clothes, fresh and clean.